Need to get motivated this summer to do some running, but don’t know where to start with the footwear? 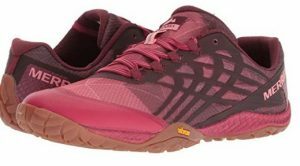 Help is on hand with our reviews of the five best trail shoes for women! First up are one of the most respected names in footwear; New Balance. If you are looking for a great allrounder, then this is a good place to start. 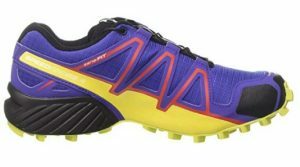 People who like this trail shoes like them a lot and unusually, we have hardly heard a word of serious criticism. Walk, run, get them muddy – whether it’s a marathon or a sprint, these should see you well over a variety of terrain. 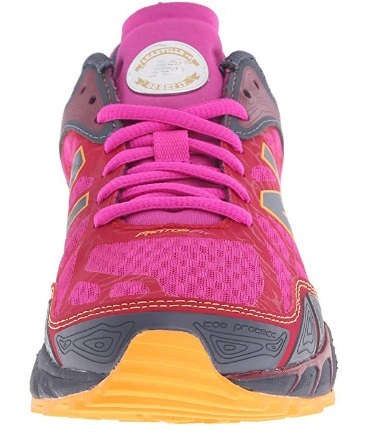 This has a wide toe box and provides ample comfort for the long-distance runner. It is light enough, but there are lighter options out there should this be an issue for you. 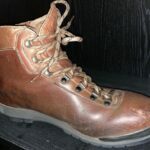 Perhaps this lacks some of the killer qualities that other trail shoes have, in one particular direction, but it does well in all the crucial areas that your foot needs. 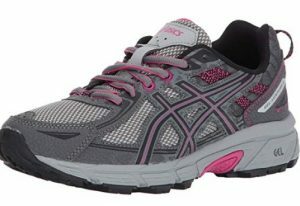 It is well cushioned, your toes are properly protected, you can keep going and the arch support is good. 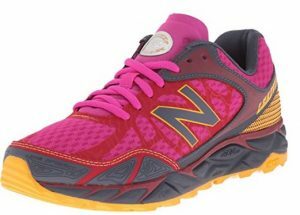 Nearly everyone who has purchased them has given them the thumbs up – this makes them one of our top picks for best trail shoes for women, 2018! 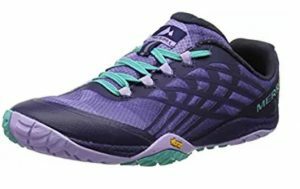 The Women’s Glove 4 Trail Runner by veteran manufacturer Merrell also makes our list. This is probably best considered by anyone looking for a ‘barefoot’ running experience. The advantages are that these are mega light – weighing in at only 16 ounces. It is a low shoe, with a zero drop. Can it do all the terrain you might want? We’re not too sure about that one. Although highly comfortable (everyone raves about this) they are not the most protected shoe out there. But then again, this is probably why you chose them in the first place. 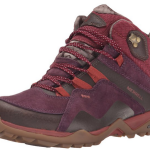 Want something even lighter than the Merrell? 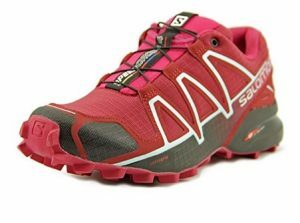 Step forward the Salomon Women’s Speedcross 4! With some truly eye bleeding colors, we can’t fault the selection of styles and shades in this range – who said you can’t set a trend whilst blazing a trail! The colors in this range are too numerous for even our dedicated reviewers to get their heads around. But, suffice to say, they are very very loud! What we really like about this trail shoe is just how lightweight it is. It also fits like a glove and can run on just about anything beautifully, possibly with the exception of asphalt. This is only because the lug on the soles means it really bites into the ground below. This gives great protection from any dirt and dust coming your way as you run. Unlike some so called trail shoes, this shoe loves the mud and wet conditions and provides a first rate traction at all times! 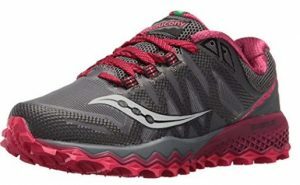 Recommended for lovers of lightweight running, who still want all the protection and traction of a weightier shoe. 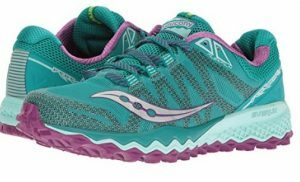 If we had to pick one great all rounder, it would be a toss up between the Saucony Women’s Peregrine 7 Trail Running Shoe and The New Balance Women’s Leadville V3 Trail Running Shoe. 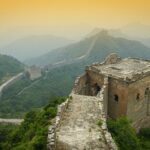 It’s a hard choice and ultimately one that comes down to a personal choice. These are a good price – not too high or so cheap they compromise performance. 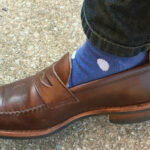 They provide a decent foot protection, with a rock plate and extreme cushioning. We especially like its breathability. We feel even the Sweaty Bettys amongst us could wear this shoe and safely leave it in our lockers, without having to evacuate the changing room first! 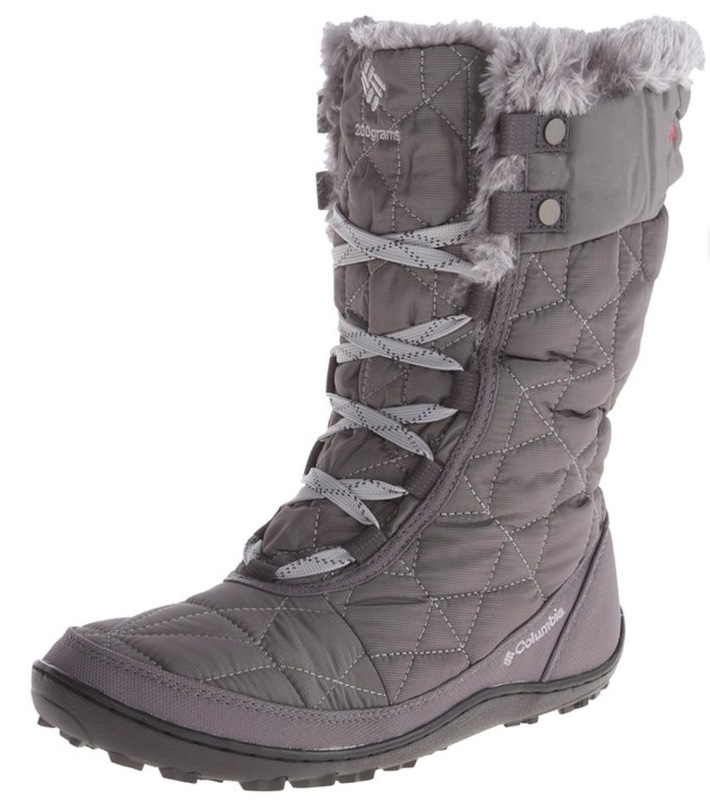 They are rugged and will grip tightly, yet combine this toughness with a lightness and grace. All this and they love narrow and wide feet alike. With a pair of shoes like this waiting to change into, we can’t see any reason not to keep on running this summer, no matter how extreme the weather gets! Maybe you are new to running and some of our selection just seem a little too specialized, or, frankly, expensive. 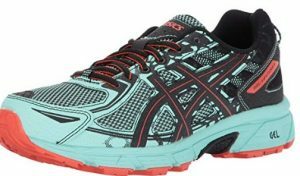 Our final selection, the ASICS Women’s Gel-Venture 6 Running-Shoes will see you right on both scores. These are more for the easier trails, like the ones that a beginner may possibly start with. They are also firmly affordable, and offer good value for money. This is not the lightest shoe, it’s true, but it’s not the heaviest. It gives a decent amount of protection and has both stability and support. And considering it is heavier than some of our other selection, we have to say that it has an airy and light feel – ideal for summer running! 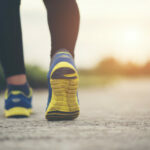 Trail Shoes Versus Running Shoes – How Exactly Are They Different? 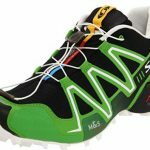 Next ArticleTrail Shoes Versus Running Shoes – How Exactly Are They Different?